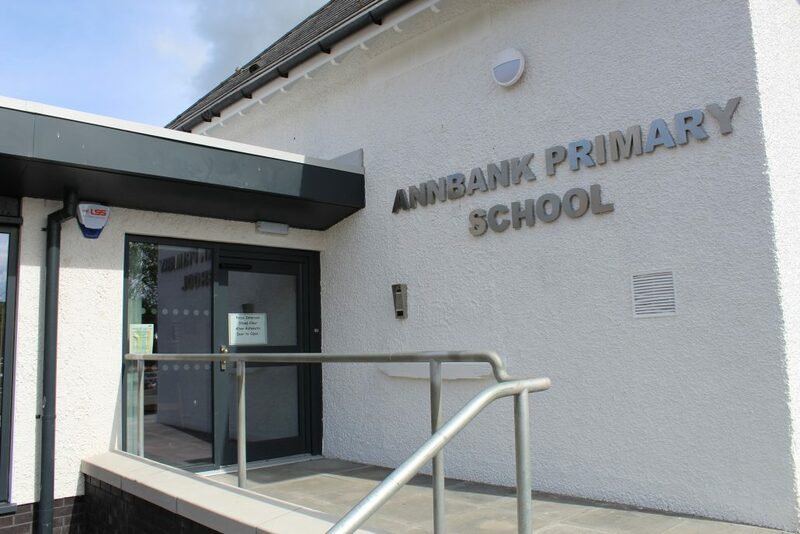 Case Study | Annbank Primary School, Ayrshire. CCTV. Access Control. 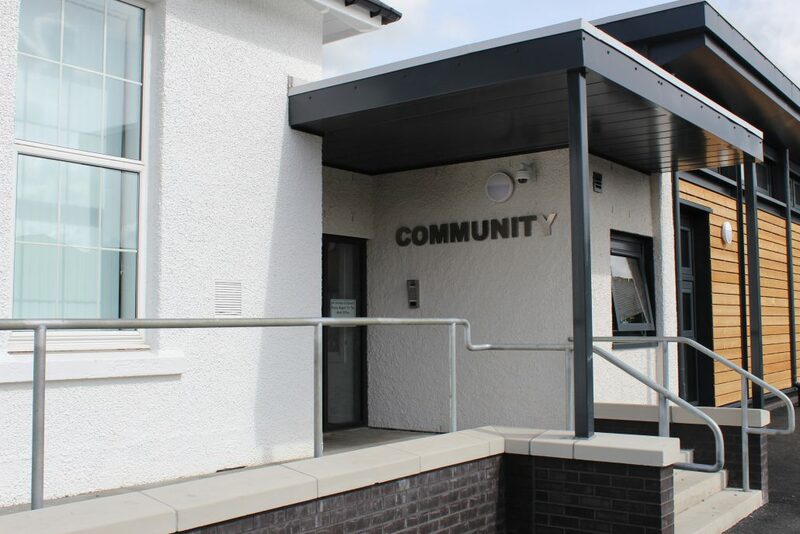 LSS were asked to provide a security solution for the revamped Annbank Primary School as part of the ongoing refurbishment project. 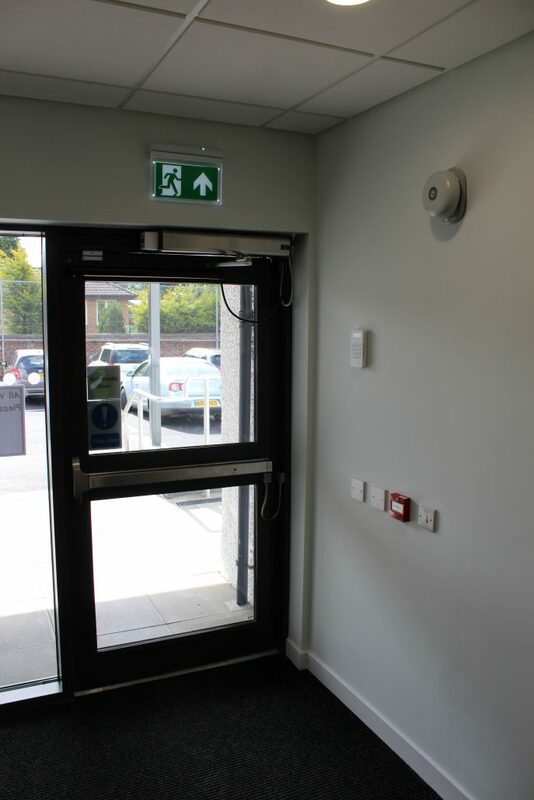 A state of the art security access system was installed on all entry doors to provide the school with the necessary level of of protection and peace of mind. A high class CCTV system was also installed using the latest HIK Vision technology cameras and software, which can be fully managed by the client on site. This covers all areas of the external building as well as the main entry point into reception. 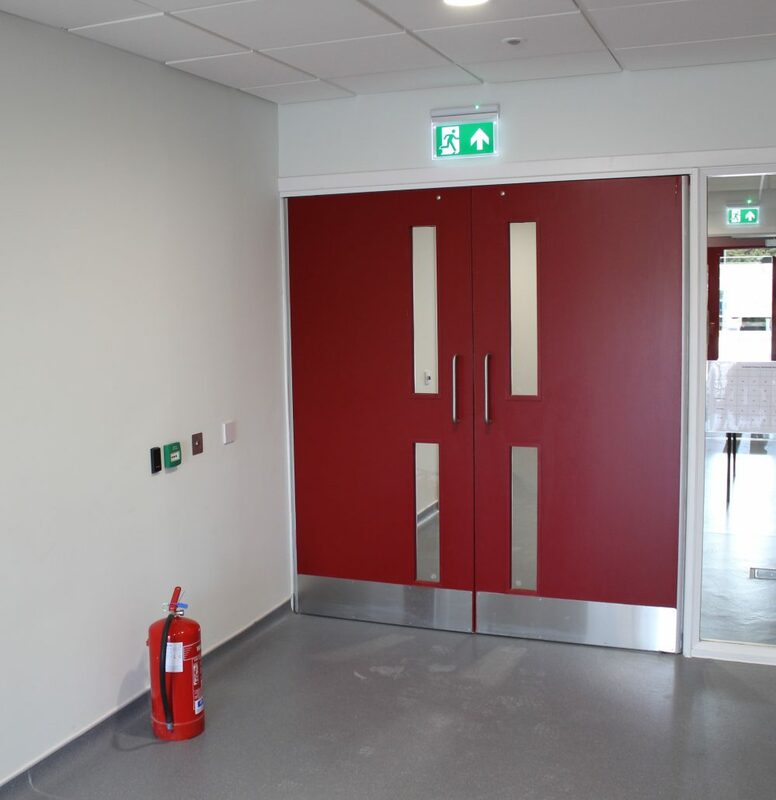 LSS also carried out a full upgrade of the existing fire alarms in the existing part of the school and then installed a brand new L2 system to cover the newly build extension. The Intruder Alarm systems were also upgraded at the same time and a new grade 2 setup added to the newly built areas.